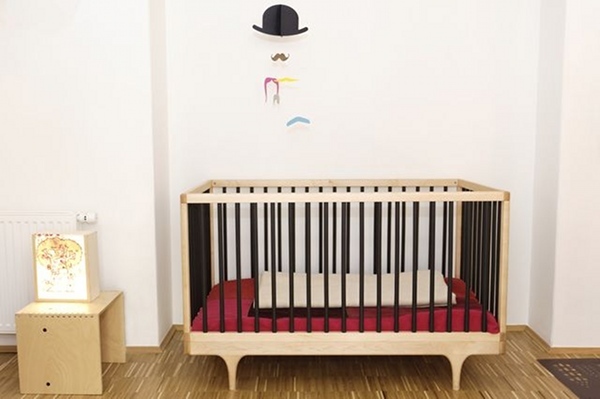 Exclusive news flash - pre-order Kalon Studios Caravan Crib & Dresser for March delivery! Exclusive news flash – pre-order Kalon Studios Caravan Crib & Dresser for March delivery! It’s finally happening! 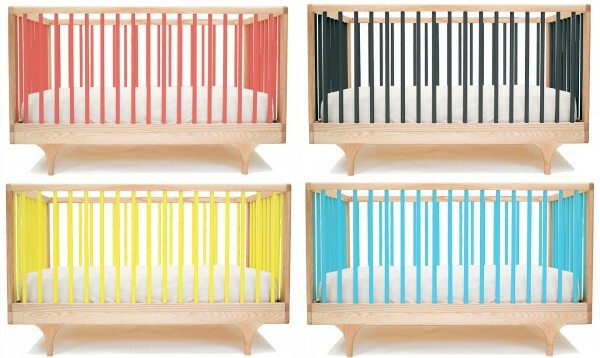 We were the first to bring you the exclusive news of an Australian release and now Kido Store are taking the very first pre-orders on the exquisite Kalon Studios Kalon Crib and Dresser for a March 2012 delivery! All five of the amazing colours will be available, as well as a raw version for those who like it plain and Kido Store will be watching the first orders closely for the most popular colour – which do you think will be the winner? Mandi and Anita love the red, Lexi and Nikki both like the raw crib with white dresser, Katrina favours the yellow, Leah adores the green crib with white dresser and I just cannot decide between the red or yellow crib with black dresser. It clear already that there is a colour combo for everyone’s tastes! 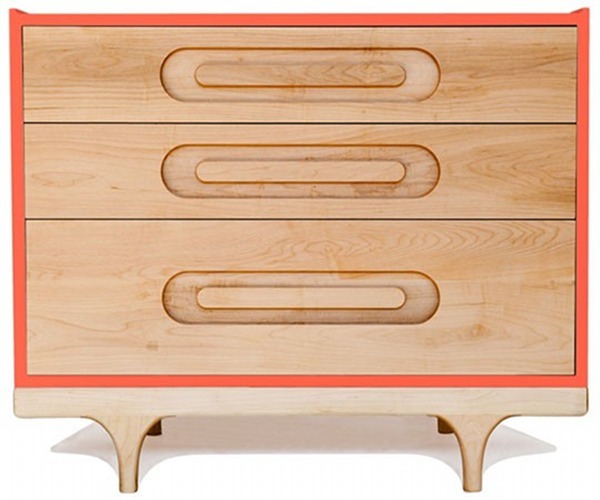 The best thing is that you can go matchy or contrasting with the colour choices you make for the Crib and Dresser. Destined to be a classic, the sublimely beautiful Kalon Crib retails in Australia for $1299 and the divine co-ordinating Dresser for $2099. With the dresser destined to remain in your home forevermore, I can see the crib becoming a family heirloom – yep, your grandchildren will probably be sleeping in this very crib! Also available is the Kalon Changing Trunk in maple which sits atop any flat surface, including the top of the Dresser – it can be pre-ordered for $899. Be one of the first in Australia to own these gorgeous pieces of nursery furniture – we have been obsessed with it for the longest time – have a look at the wealth of editorial we have done on Kalon Studios! Pre-order right now from Kido Store and don’t miss out on the first shipment due in March!